Round Lake is a sportsman’s paradise located on the White River in the heart of some of Arkansas’ finest hunting and fishing. 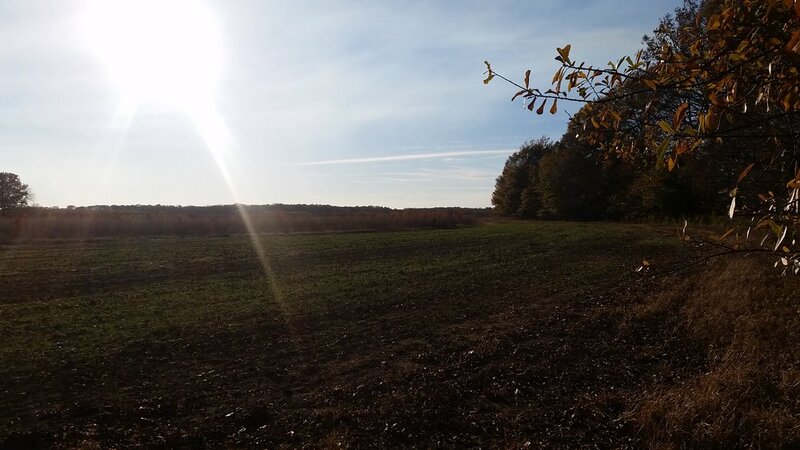 It’s 611 +/- acres has been methodically developed to provide exceptional duck and deer hunting as well as providing fantastic fishing opportunities. 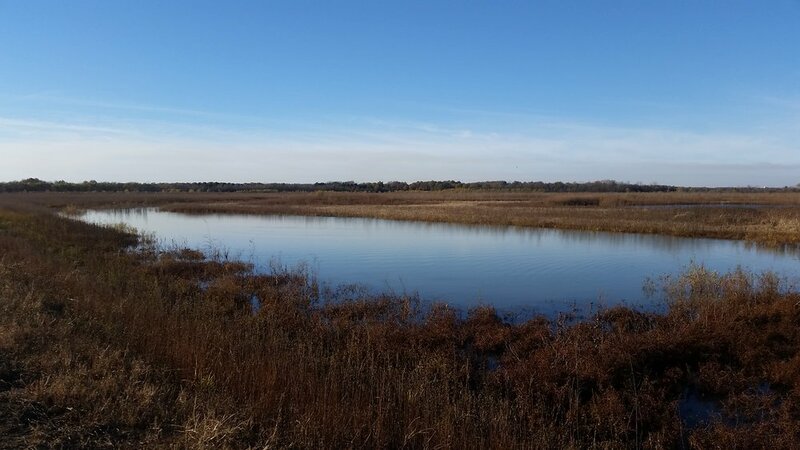 Diversity is the key attribute of this property, as it has over 2000 feet of White River frontage, a 40-acre oxbow lake, and five moist soil units that can be flooded for duck season. These shallow water impoundments pro­vide over 100 acres of water and waterfowl feeding areas. 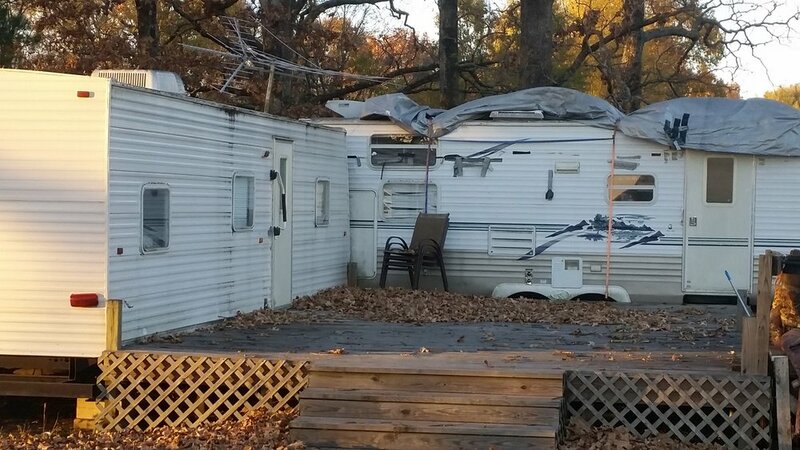 There are four duck pits, several permanent duck blinds, and numerous deer stands in place, which will all convey with the property. 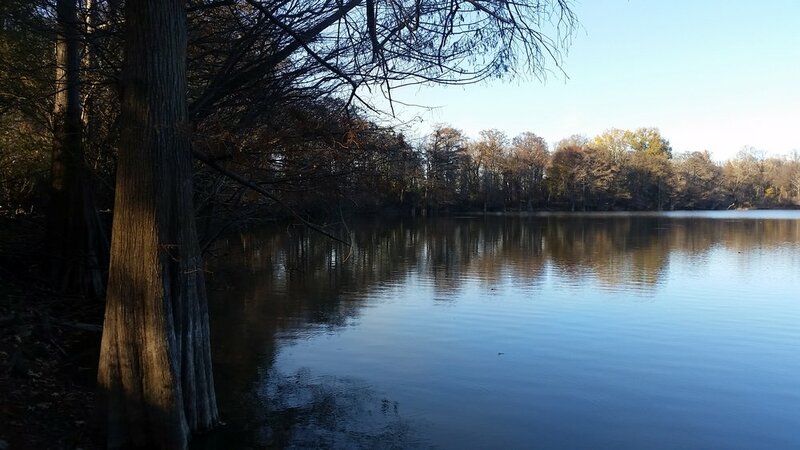 It also has a stand of mature, river-bottom hardwoods with towering cypress, oaks, hackberry, and hickory. 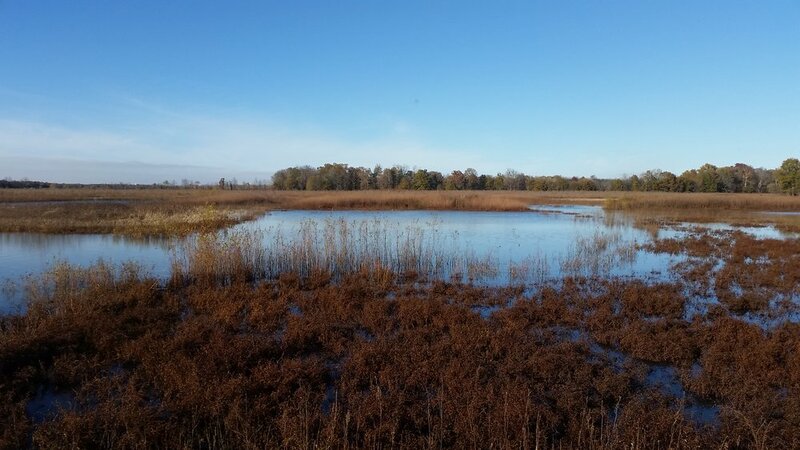 The impounded moist soil units are enrolled as a perpetual easement in the Wetlands Reserve Program and have been reforested with hardwoods, which are currently providing great cover for deer, ducks, turkey and small game. As these hardwoods age, they will provide mast and cover for many years to come, as well as a timber investment in the future. 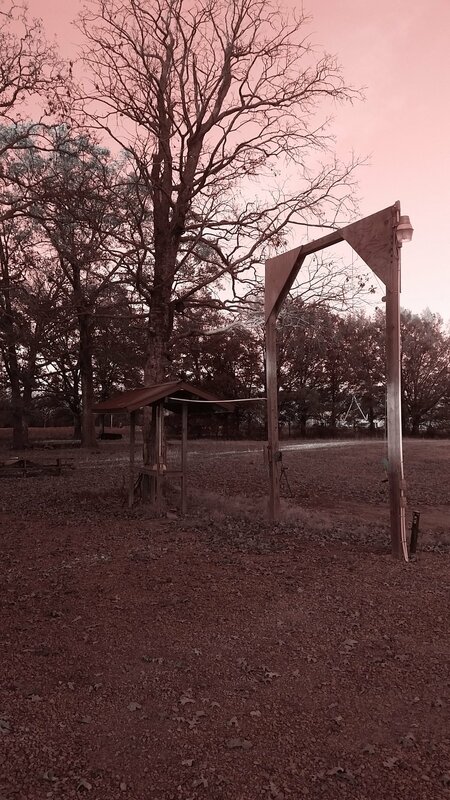 An established 7-acre (+/-) dove field behind the camp also provides additional opportunity for recreation. 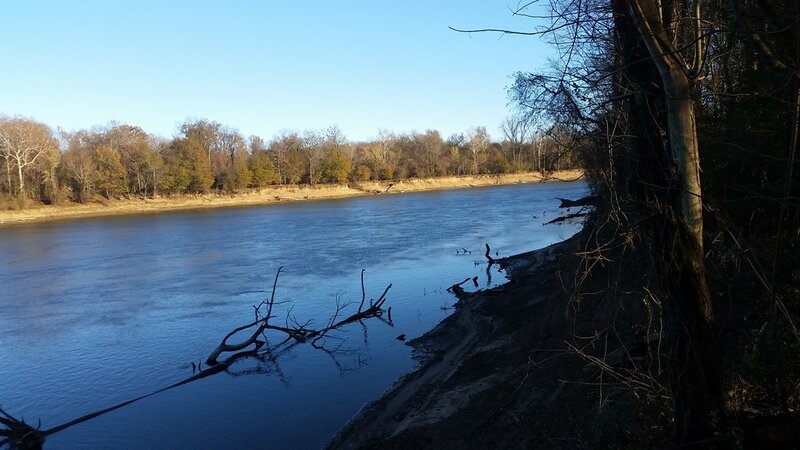 A boat ramp for access to the White River’s fantastic fishing is located 2.8 miles upriver near Des Arc. The property is offered for sale for $1,649,700.00 ($2,700.00 per acre). Any questions concerning this offering, or to schedule a property tour should be directed to Jeryl Jones (mobile: 870-672-1365) or Gar Lile (mobile: 501-920-7015) of Lile Real Estate, Inc.